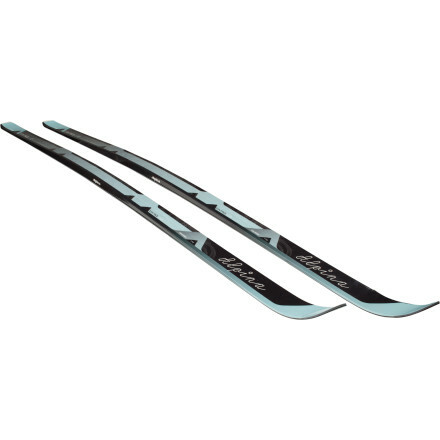 Even if the XC trail behind your house involves just as much climbing as gliding, the Atomic Xcruise Alea 53 Posigrip Ski takes you for a smooth, enjoyable tour through the woods. 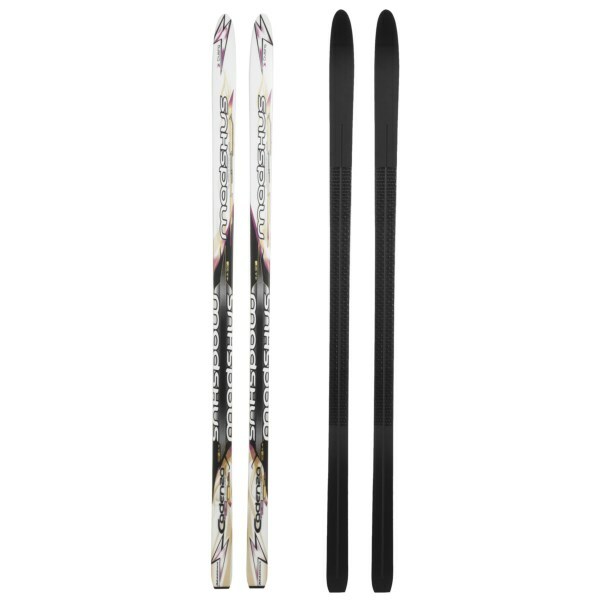 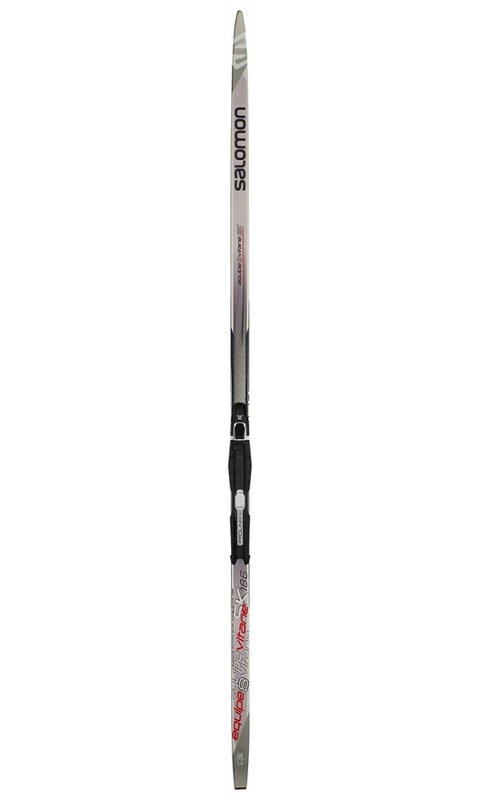 Ideal for intermediate and advanced female Nordic skiers, this ski grips and kicks with power while helping to maximize your glide phase. 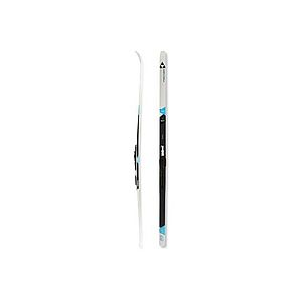 Reach for this stable and easy-handling ski if you mix up skating and classical-style techniques and you never really know how far you'll venture out on the trail. 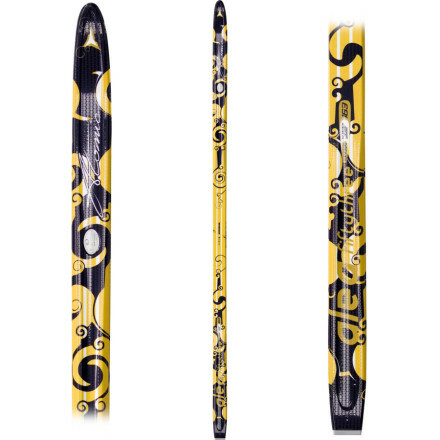 The Atomic Xcruise Alea 53 Posigrip is not available from the stores we monitor. 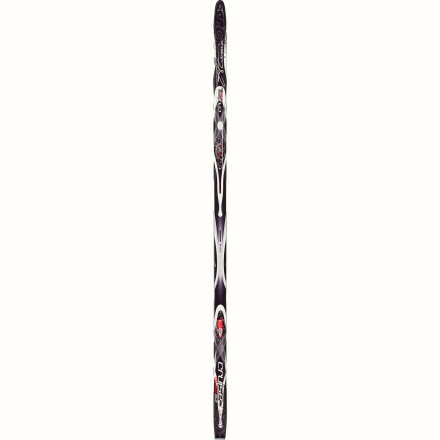 It was last seen December 17, 2013	at Backcountry.com.